Credit information company Mira Inform India announced plans to expand its overseas operations by opening subsidiary companies in Dubai and Hong Kong. Mira Inform has expanded its operation to Japan (Mira Inform Japan) in 2013 and is awaiting legal clearance to form Mira Inform America LLC. Mira Inform claims to have an online database of 1.4 unique credit information reports and access to 200 million credit reports. It also claims to provide credit information from 250 countries and background checks on individuals in 83 countries. 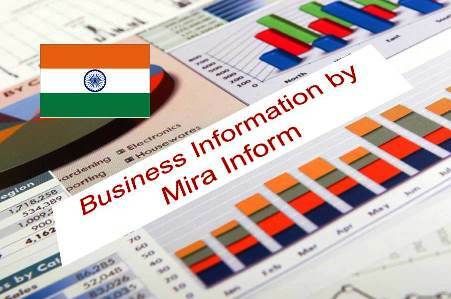 According to The Economic Times of India Mira Inform reported 2014/15 revenues of Rs 14 crore. It has 80 employees spread over six metros, the USA and Japan. It is expects revenue growth of 30% during 2015 to RS 18 crore. Editorial Comment: According to www.worldatlas.com/nations.htm there are 196 countries?